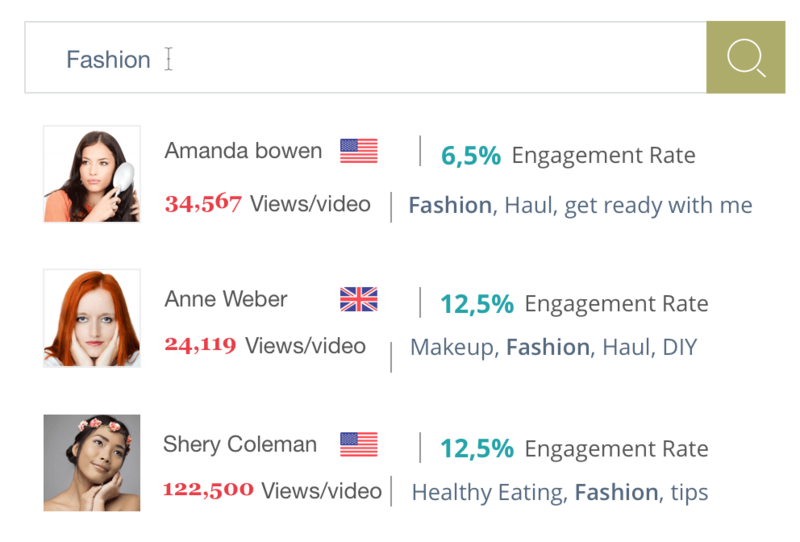 Discover influencers, scale your campaign, and understand the world of YouTube Creators. 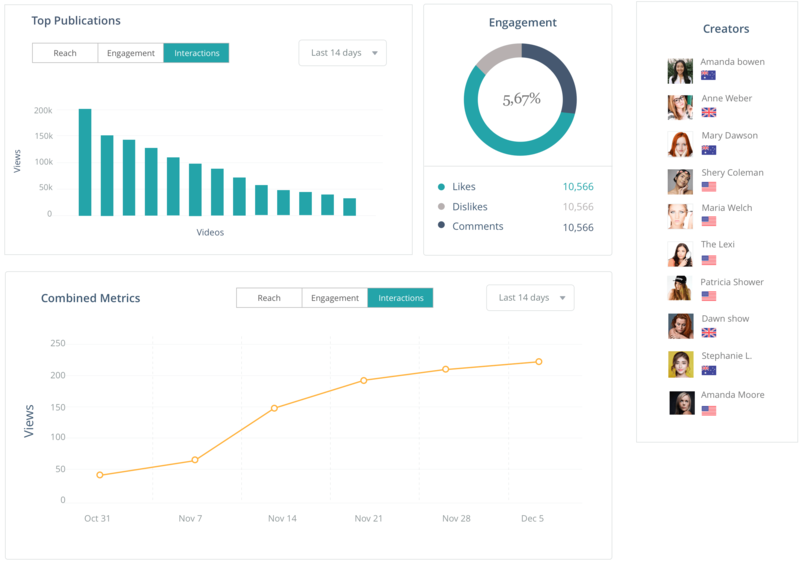 Powerful filtering of millions of YouTube Creators to help you discover the perfect influencers for your brand. Maximize and grow the marketing impact of your collaborations with YouTube Creators. Understand what's happening in the world of YouTube Creators & which brands are leading the way in sponsored partnerships. Need Help Getting Your Campaign Launched? 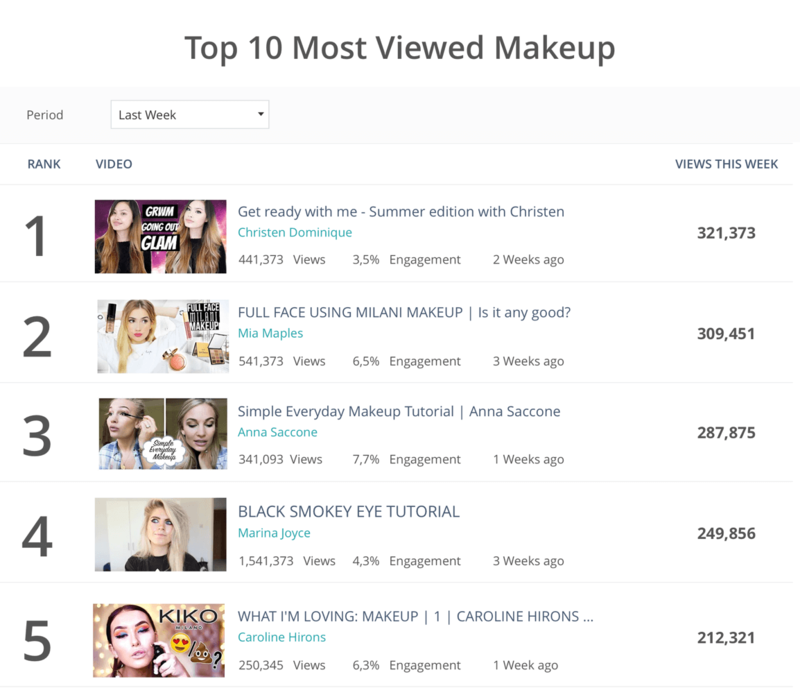 We've helped hundreds of brands launch and scale YouTube influencer marketing campaigns. Get in touch to see how we can help.